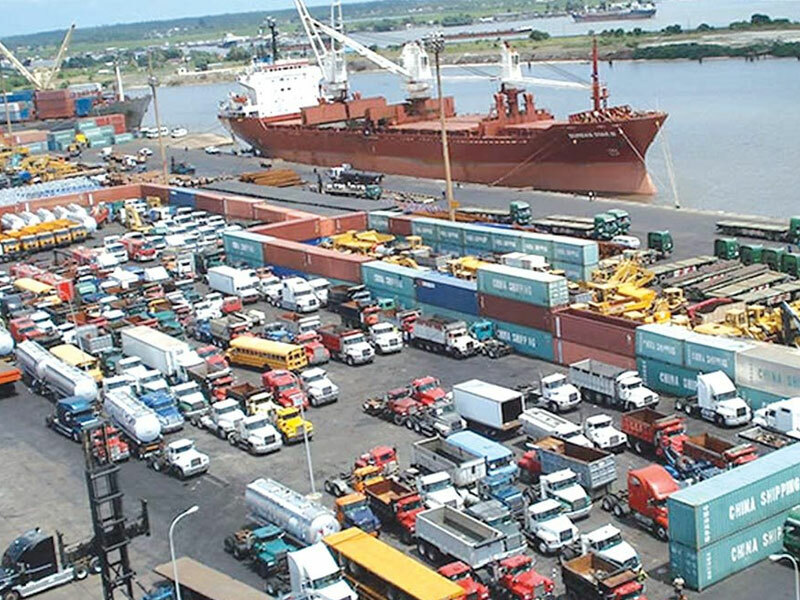 Federal Government concessioning of some sections of seaports in handling cargos and allied businesses to terminal operators in 2006 was partly intended to make Nigerian ports efficient, generate revenue, and employment opportunities among others. The concessioning agreement, which was signed between the Federal Government and terminal operators was subject to review at the expiration of the exercise. Though the concession review period varied, which depending on the number of years given to terminal operators. Stakeholders have been wondering why there have been no significant review of the exercise even when part of the agreement was structured to be reviewed every two years. However, there have been yearnings from operators and regulators for the review of the ports concession agreements. Stakeholders were the opinion that the review of the concession agreement, was long overdue and there is need for review due to lapses identified in the existing regime. But after much agitations, on September 18, 2018 in Abuja, the Managing Director of the Nigerian Ports Authority (NPA), Hadiza Bala-Usman, said that the review of ports concessioning agreement would be completed “within the next three months”. However, four months after setting the deadline, NPA has failed to deliver on its promise. This has angered some stakeholders who are bothered about the delay. According to them, the review has been delayed till date and that the review of the port concession exercise is becoming a political talk. Technically, the agreement was structured for review every two years but after over 12 years now the it has not taken place. Instead, some concessionaires have been blindly granted more years of concession in addition to what they had in anticipation of expiration of their lease holding. There have been records of breaches on the parts NPA and the terminal operators, too. But the most precarious situation in the ports reform disorder including the nebulous usurpation of the power of the port economic regulator as stated in the agreement, according to maritime experts. There have been complaints that the concessionaires as the operators, they regulate themselves, as they have assumed the position of a self regulator. Nobody checks their compliance level or audit their accounts because they are holding the terminals in trust for government. Nobody rates their performances or monitor them. Put in perspectives, Daily Sun learnt that some terminal operators have performed well in the provision of cargo handling facilities but services like pricing terminal charges have remained uncompetitive in relation to sister ports in West Africa. Speaking with Daily Sun on telephone interview on why NPA could not conclude the port review in 2018, a maritime lawyer, Osuala Emmanuel Nwagbara, said that the truth is that the NPA and Nigeria’s government could not have by December last year successfully concluded the review of the port concession agreement. He said the reason is because different concessionaires had different tenure. He added: “Some of them had 25 years period subject to review. Some of them had 15 and 10 years. If you look back at the time the concession was done 2006, those who had 10 years completed their term by 2016. And I heard but I cannot confirm that some of those who had three years down have had their concession agreement reviewed. Said he: “So as a stakeholder, what we are saying is that for those whose concession agreement has expired, in law they could be subjected to another regime altogether. Legal regime, that is concession regime altogether or holistic review of those whose concessions has not expired. That have to key into the new dispensation by subjecting themselves into economic regulations of the Nigerian Shippers Council as laid out in the thoughts economic regulations, which the former President Goodluck Jonathan signed into law in 2014 that is what the position should be. Meanwhile, the Managing Director of Kamay Marine Services Limited, Mr. Charles Okorefe said that, “the issue remains the ways we do things in Nigeria. You know, as top public official, you don’t just make pronouncement for the sake of making pronouncement. The MD of NPA is not just an ordinary person. She’s a high ranking officer of maritime industry and whatever she says hold international implications. “In other words, it does not begin and end with our environment because the maritime industry is a universal industry. He said now, that there are flaws in the concession agreement, which need to be reviewed, that agitation has been on for a long while. He added that when the MD NPA gave the deadline of when it would be completed, stakeholders should have reason to believe her but almost two months down, nothing is being heard about it.